If you have been expecting a cleaner hull, propeller and underwater components - we have been expecting you. 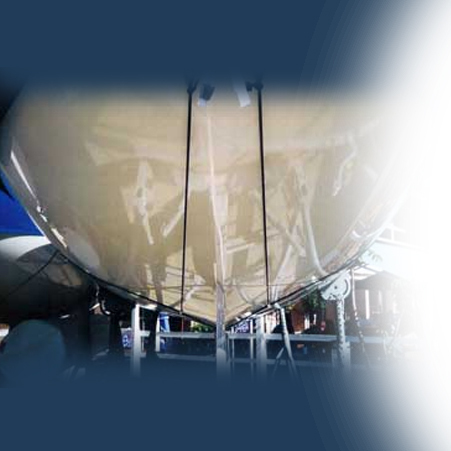 External Hull Protection is a cost effective environmentally friendly alternative to traditional antifouling paint systems. 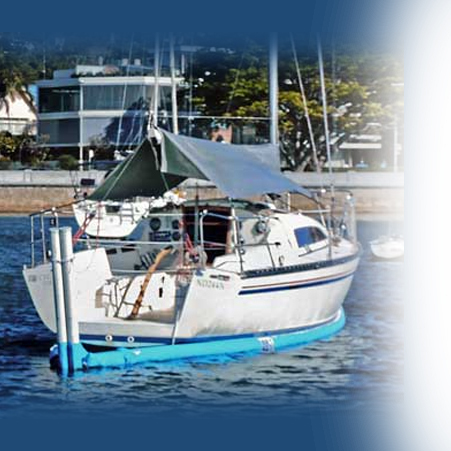 A boatbath is a simple plastic liner that floats under your moored or berthed vessel. Because bacteria in the water can get to your boat it cant attach to it and turn into slime and barnacles. Simple! The liner is open at rear. Simply navigate into the liner (same as you get into your berth now or onto your mooring and close the bag. Add a small measured release of chlorine and you will have the pleasure of a clean hull 365 days a year. 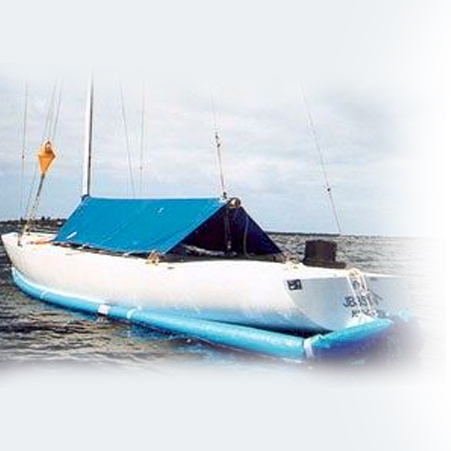 A wide range of power and sailboats have benefited from this type of protection over many years. Check out the growing list every month. You can join this group of savvy boatowners who have taken the time to research alternatives to just antifouling and repeating the annual ritual - only to achieve a sub optimal outcome. 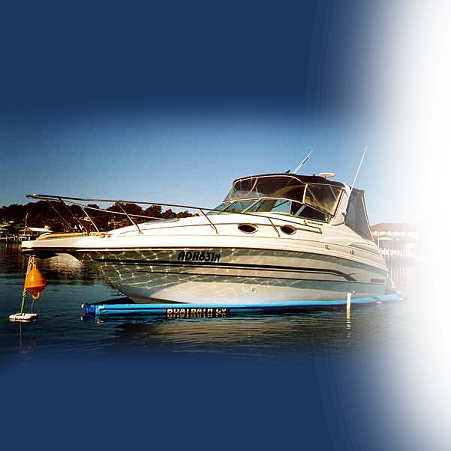 Adding the cost of boatbath for boatowners is a sound financial decision. You will extend the life and effectiveness of your antifoul, never have to antifoul if you choose that option and reduce the costs of maintenance. It is clear most antifouls which contain biocides and copper to stop growth are harmful to humans and the environment. As a boatowner it is difficult to assess the impact of these chemicals and scrubbing your boat in the water - so we have done the work for you. By using a boatbath you will do your bit to improve water quality and lessen the environmental impact of owning a boat. 1. 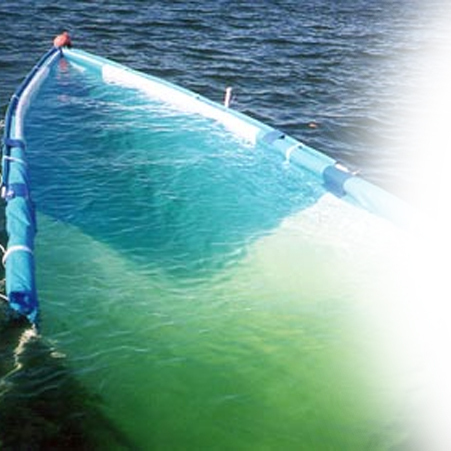 By containing the antifoul in a small-enclosed area you will limit its release into the waterways. 2. 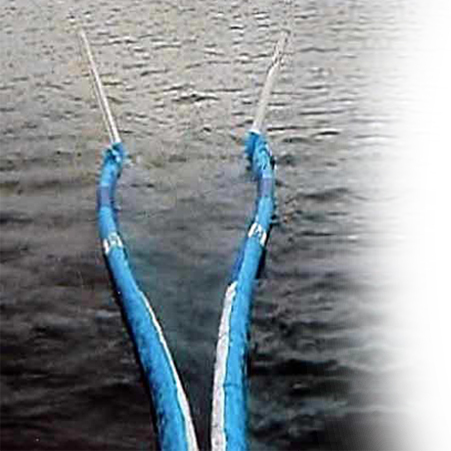 You can reduce your use of antifoul by up to 66%. If you are an owner who rubs the antifoul and causes it to spread in water you can stop that altogether. 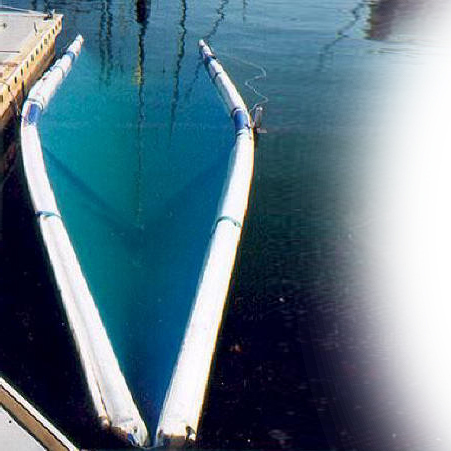 Use of small quantities of chlorine on an eight-meter yacht, half a cup of chlorine would be required to be poured into the Boat Bath water each time the craft returned to its mooring station. Chlorine components evaporate to the atmosphere and after a short period the only residual of the chlorine is salt. The toxic affects from anti-fouling paint is much more harmful, particularly where there are a number of boats stationed to together, such as within a marina complex. 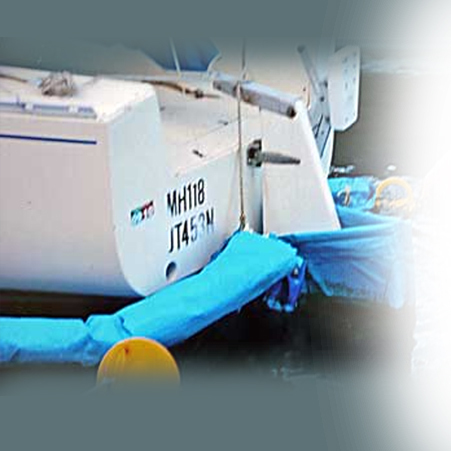 A small amount of chlorine can be very beneficial when used for boat antifouling. We have done tests and written to the EPA discussing the effects of chlorine. The letter states “when used in a controlled fashion the parts per million of chlorine in the bag are acceptable to the EPA”. We have guidelines and tips on how you can safely administer chlorine to get the right results and protect the environment. We will gladly provide these with your new bag because we too want to have healthier waterways to enjoy with you. We have prepared a White Paper outlining the cost comparison of antifoul alone or no antifoul at all. The paper also discusses trends on antifoul and hull maintenance.